Yeah, this is the 3peat. 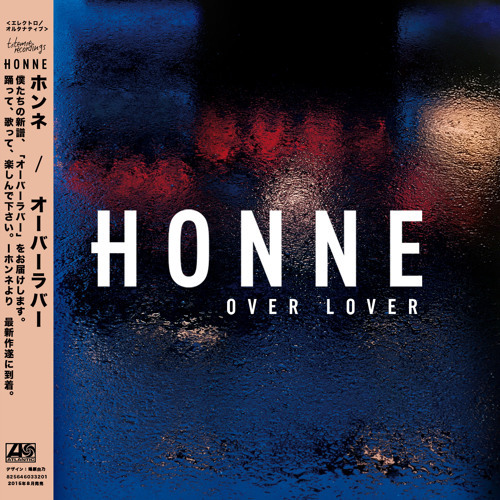 Today HONNE unveiled the full force of their brand new “Over Lover” EP, and we simply cannot get enough. One of the remaining standout tracks has to be the simply stunning “I Can Give You Heaven” which seems to be their pièce de résistance. These guys can literally do no wrong.